Nevah, will I ev-ah wear...How many times have you said that, only to eat your words some time later. Hand raise. I certainly didn't intend to ever wear capris and yet there I was sporting capris with the rest of them. With the exception of the all out slipper style shoe, I'm not sure there's a trend I'll swear off till I at least try it. However, I can say there's a print I'd like to believe I'll never STOP wearing. Yes, you guessed it - camo! 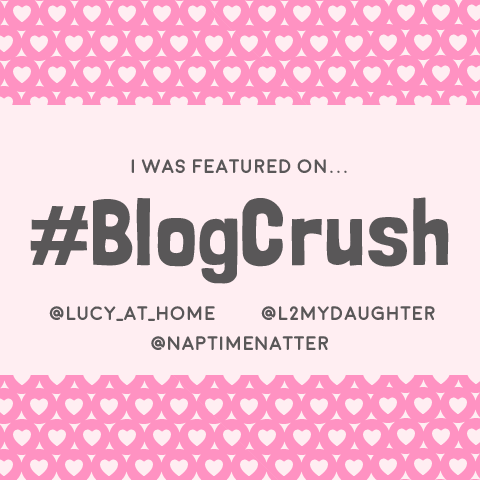 Happily joining the Blended Blog for their Wednesday link up in: "Never Will I Ever". 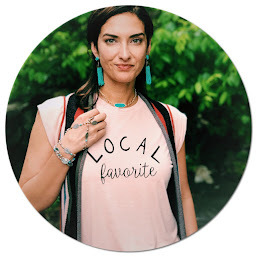 Once again, I'm featuring a top from Five Girl's Fashion, an online boutique I've come to love for two reasons: the clothes (duh) and the "gal", Chrystal. If you haven't surfed the shop, you should. I've yet to try any bottoms, but as since as I do, I'll let you know what I think. Other than that, the tops and the outer wear that I own are great! 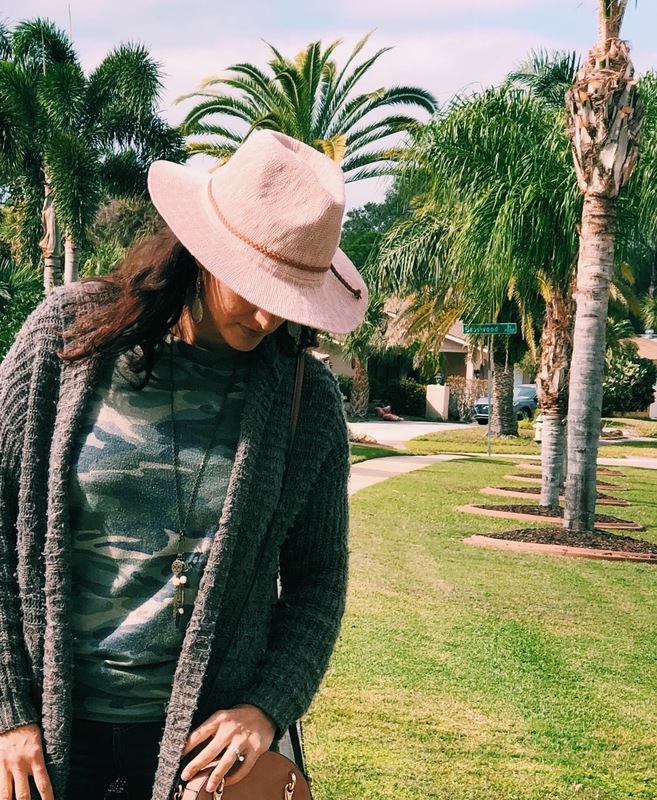 As for the rest of my outfit, it's a shop my closet kind of day other than my latest Panama hat and pink purse, which I've linked below! Not even a side tilt pose can help this one! Alright my friends, is there a trend you won't ever wear? I'd love to hear about it! Camo is one of my favorite prints too! The cut-out detail on the sleeves is so cute! Love your shots of looks you won't wear again! It is fun to to look back! Indeed it is...fun or humbling. lol! 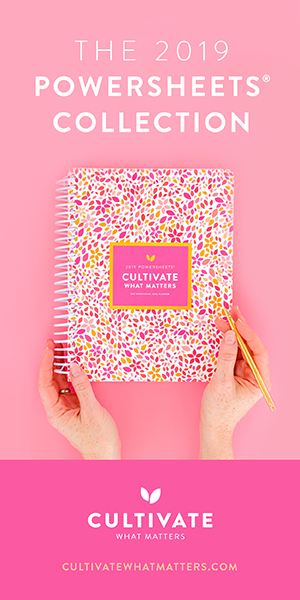 I need to hop on over to your blog and see what you have cooking over there! 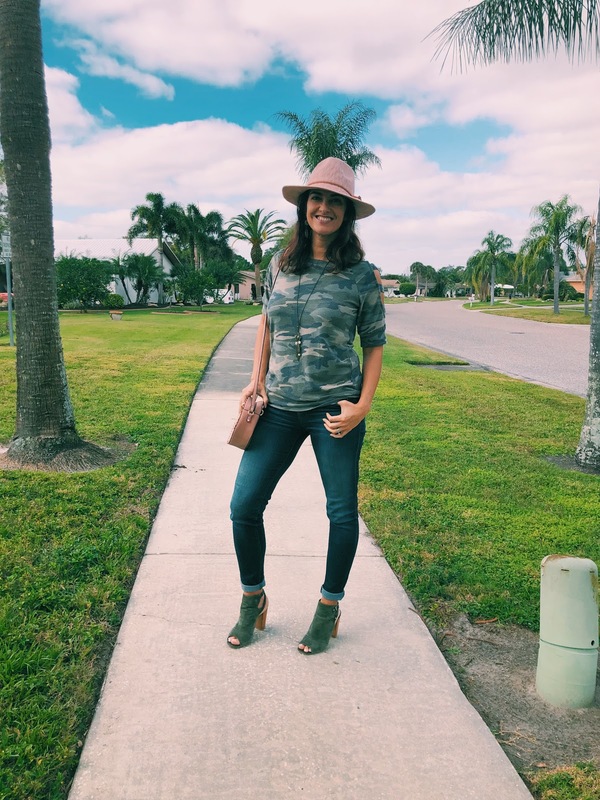 It's funny you say that about camo because (I may have told you this before) _ I used to HATEEEE camo - would get on the hubs for wearing it so often (he did it stylish - not hunter style) & now, I'm obsessed with it. I wear it every chance I get now. haha! that is the key though...are you wearing it stylishly. lol! You're the best! I hope you have a great weekend! I'm seriously loving your hat!!! That may be headed my way! I just ordered a pair of camo cropped pants. Originally, my girls told me I shouldn't try to pull it off, but when I did, they were "okay" with it! Haha! And, brave you, for showing us your Never Again photos. Yes, I may regret showing those photos later, right?! And the hat, can I wear a hat everyday?? Camo CUTENESS! Isn’t it funny, I as never a fan until a couple years ago and now I can’t get enough! You keep bringing all the Camo goodness my love! And you look fabulous in it! Who can rock a pair of camo overalls like you can??? Chrissy, You will forever be my favorite Camo Queen!! And those suede booties!! Oh, my!! Absolutely love them and you, Girlfriend! Thank you sweet laura. And now camo will always carry the memory of our first nashville trip. who borrows clothes from the friends she just "met" and then poses in pics of them. hahaha. Thank you for being so fabulous my friend! So cute. 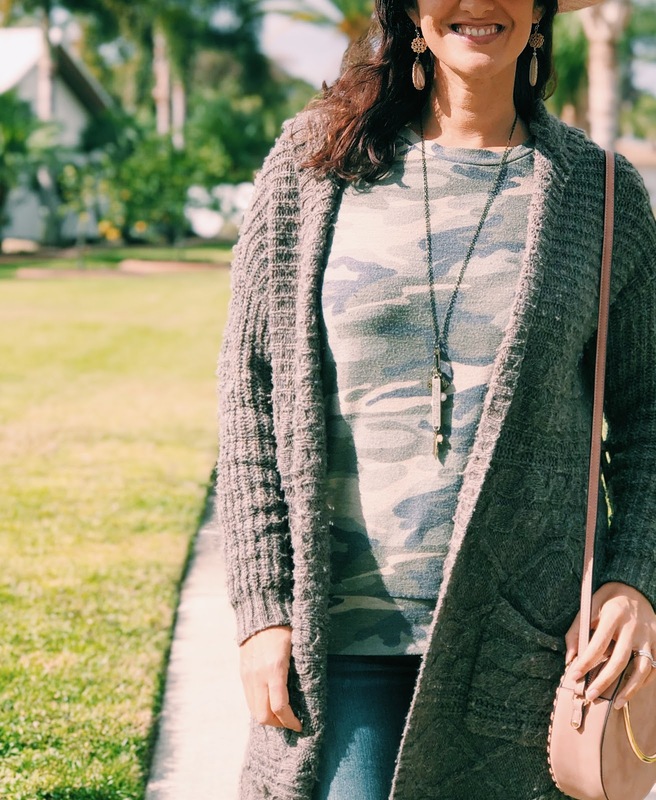 The best way to wear camouflage I think, is with pieces that coordinate with the colors of the print. Agreed! thank you so much for stopping by. I hope you have a great weekend! You are just the cutest and even in the outfits you'll never wear again you are just precious. You seriously look like a model my friend, so pretty and just that natural beauty! I love camo too but I will crown you the queen of camo because you rock it like no other! The colors are perfect on you! Oh my goodness Kellyann, you are so sweet. Thank you. Reading this and feeling like a hag with my hair all crazy and puffy eyes. Love you friend! THanks so much Jacqui! You're the sweetest! I hope you have a fabulous weekend and stay warm and cozy! I can see why you won't stop wearing camo. It's a beautiful print and honestly with the right shade of green, it is even more spectacular! 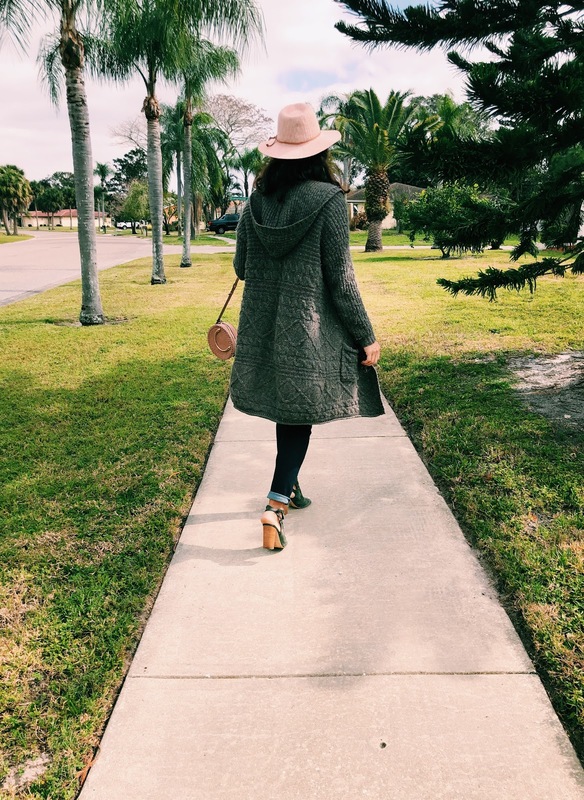 Love your outfit and those booties are also another star attraction! Ha, I love your round up of outfits you won't wear again! Too funny! I have a few in my archives like that but I'm not brave enough to share them at this point! LOL! You crack me up, Chrissy. I have many outfits that I look back and think...hmmmmm. But camo has surprised the heck out of me too! As an ex-wife of a hunter, I NEVER thought I'd wear it like I do now. It's funny how our perspective can change...and that's a good thing. Love the camo looks! And I'm cracking up with the side tilt pose 😂 Thanks for linking up with us! Oh Chrissy, I am obsessed with the camo outfit. Well...because my camo love runs as deep as yours does. And you had me laughing with your commentary on the other outfits. You are ridiculously adorable even in an outfit that may be a bit quirkier than normal! Hey, we all have them, don’t we? Such a fun post, my friend! 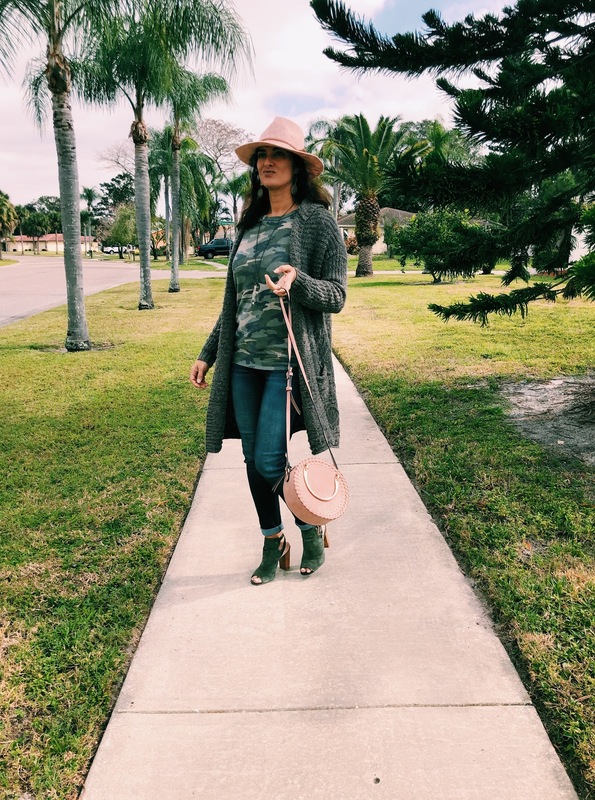 Camo is such a classic, super versatile for casual looks too. Loving your green ensemble dear. I finally bought a pair of camo jeans after seeing them on Shelly! 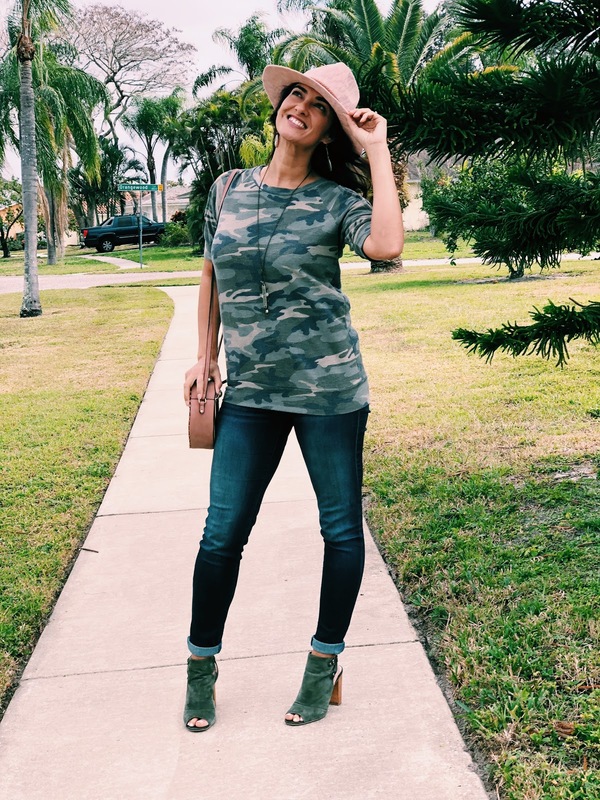 I love this camo tee and sweater combo along with those cute peep toes! I didn't think I would be wearing white booties, but I am today sportin them! You look fab Chrissy!